''The Gathering Storm'' offers a unique perspective on world economics and markets from a remarkable group of individuals who all managed to discern the gathering storm about to hit financial markets before the ''credit crunch''' and subsequent market ructions. Fusion energy and investment market—how do these two worlds fit together? The answer is given in a brand new book called The Gathering Storm. Written by a group of 15 individuals who all managed to discern the gathering storm about to hit the financial markets before the "credit crunch" and subsequent market ructions, the book discusses the economic headwinds that we still face. An investment broker, Andy Lees is one of the authors. He runs a macro sales/research team at UBS taking macro/thematic stories to institutional and hedge fund investors globally. And he believes in the potential of fusion energy. "Unfortunately without a new source of cheap, high density energy we are in a serious mess," says Andy. Andy explains his motivation for dedicating his contribution to fusion: "Fusion is the obvious solution to the problem, and whilst it has been a long gestation period to get to where we are, it is the only option on the table. We should not be concerned about the cost of achieving fusion, but rather the cost of not achieving it." 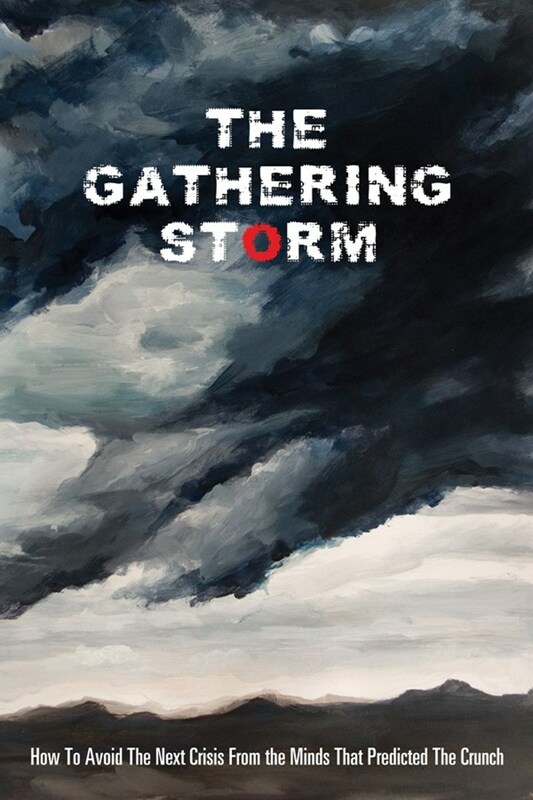 The proceeds of The Gathering Storm (ISBN 978-83-62627-00-4) will be entirely donated to charity projects. And when Andy had to nominate a project, the choice was not difficult; he wishes to donate his royalty to the ITER Project. "Fusion power is essential to maintaining and advancing humanity and therefore it has to be the world's top priority. I wanted my contribution to simply highlight that message. It certainly won't make any difference to your budget, but it may put fusion a bit higher up people's agendas. Hopefully it may help publicize just how important your work is to us all."